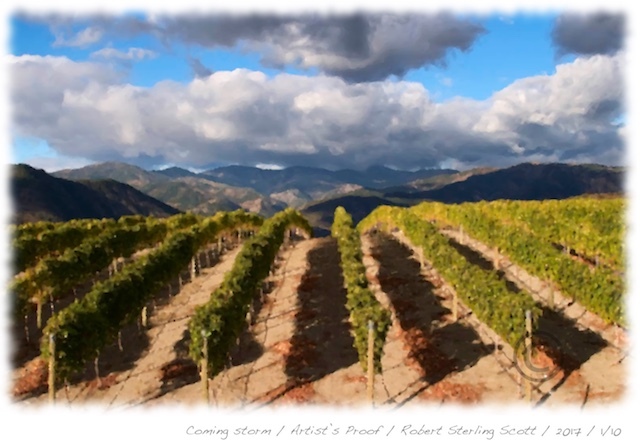 Robert Sterling Scott, Host of WineLine Radio, is an award winning artist, photographer and designer. 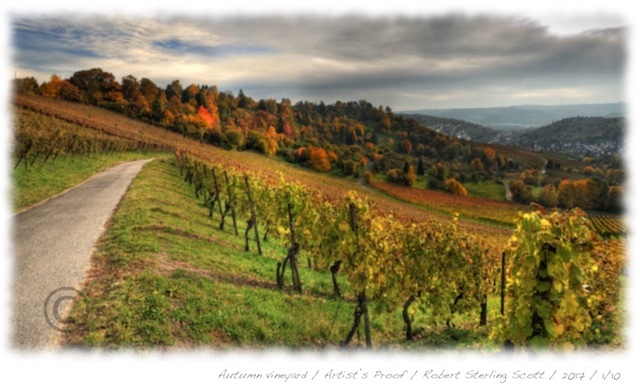 For a number of years, Robert has been collecting and creating images of vineyards as he travels the wine world for winelineradio.com. Robert has assembled a portfolio of these images into a limited edition box set entitled “The Vineyard Project.” The set consists of eight individual prints, 11 x 14 inches in size, printed on fine art archival paper stock. Each print is pulled, numbered and signed by Robert. The box set is available for $395.00. Individual “artist proof” prints of the eight images may be purchased for $55.00 each which includes free shipping. Each print is ready for framing and, grouped together, the portfolio makes an impressive showing in a residential or business setting. In addition to the limited edition box sets and individual prints, Robert is offering custom prints of each image in sizes up to 24 x 36 inches. These fine art prints will be notated as “artist proofs” and will be created in one-off monoprints as they are ordered. A portion of the proceeds will go to Humanity in Everything, a non-profit company. HIE’s founder, Luis Torres, realized there is a humanity in everything we consume each day. This brought him to the perfect name for the company: "Humanity in Everything." HIE is committed to breaking the poverty cycle by supporting humanity, wherever it is needed. 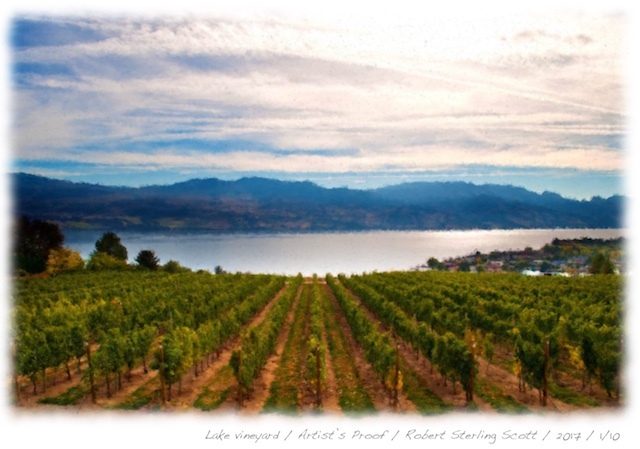 In addition to “The Vineyard Project,” Robert has developed a custom fine art program for wineries, importers and distributors. Robert will visit a contracting winery, collect photographic images that illustrate the marketing focus of the winery’s brand. 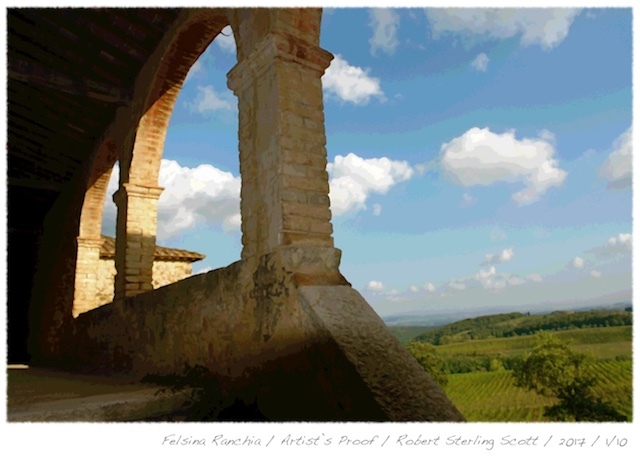 Those images will translated into a fine art creation(s) that becomes an exemplar for the winery. The image (or series of images) will become a limited edition print or portfolio of prints. Each print will be pulled, numbered and signed by Robert Sterling Scott. The sponsoring winery receives the original artwork and an agreed upon number of prints. These prints become “corporate gifts” for the winery’s distributors, top tier customers, restaurants, etc. 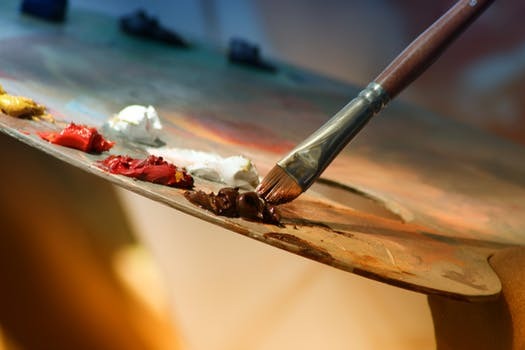 The gift of fine art creates a bond between the winery and recipient of the gift that will be reflected in increased brand awareness and sales. A portion of the proceeds from this program will also go to Humanity in Everything. To purchase the Vineyard Project Selections or for Robert’s larger portfolio of artworks, please select the from the buttons below.